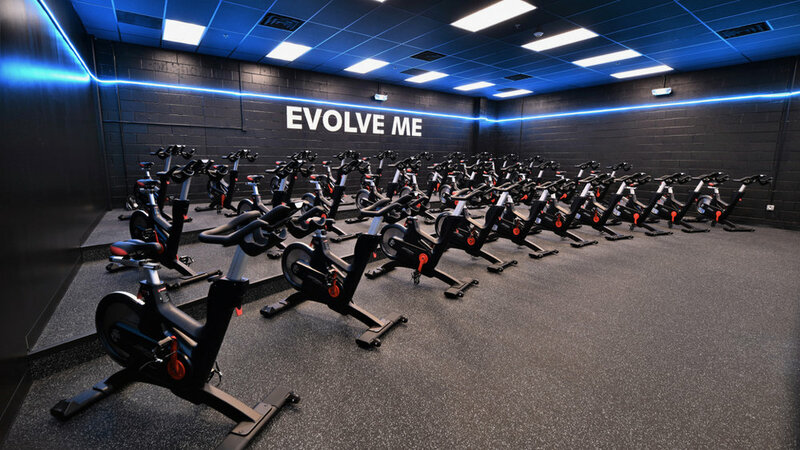 If you are looking for the best indoor cycling class, Evolve Fitness will give you just that. 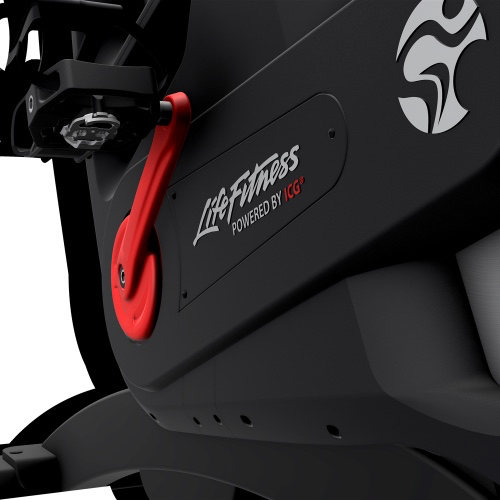 We feature 30 Life Fitness IC7 indoor cycles. 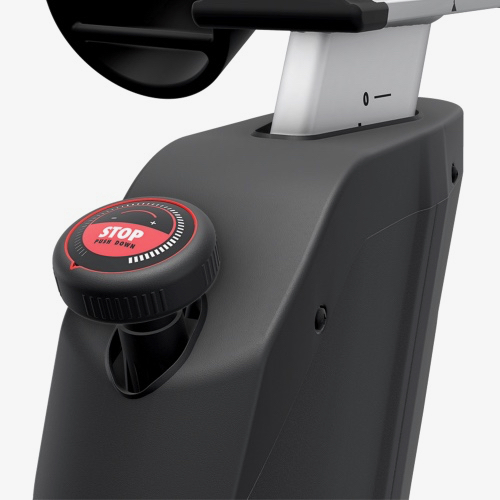 They are a one-of-a-kind premium indoor cycle that combines award-winning design, a two-stage drivetrain and an engaging digital experience. 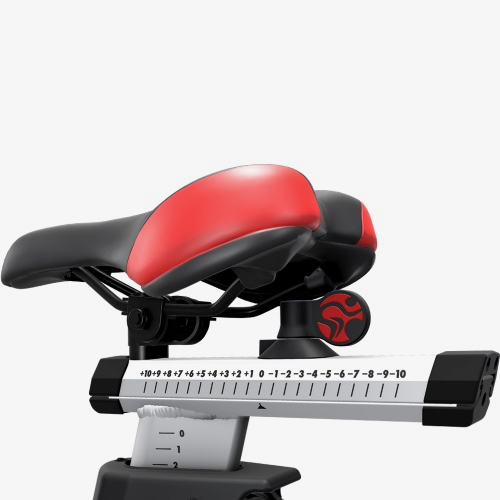 An extremely accurate WattRate Power Meter, Coach By Color intensity guide for user and instructor, and precise 100-level magnetic resistance make the IC7 a state-of-the-art indoor cycle. With Coach By Color, you'll be able to ensure an effective workout. No matter what your desired intensity is you can customize your experience. Our instructors will guide you through the short setup so you are perfectly prepared. During the class you will be guided by the instructor as well as your individual screen that is measuring the intensity of your workout. As an added bonus, you are able to sync your phone, through bluetooth, so you can keep a record of your workouts and track your progress.